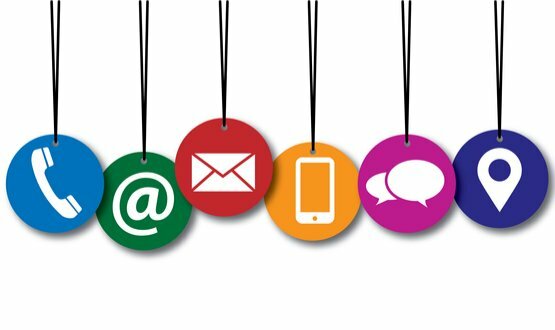 A study has revealed more than two thirds of patients questioned showed a preference for digital communications, with 68 per cent stating they would prefer to manage medical appointments online or via a smartphone. 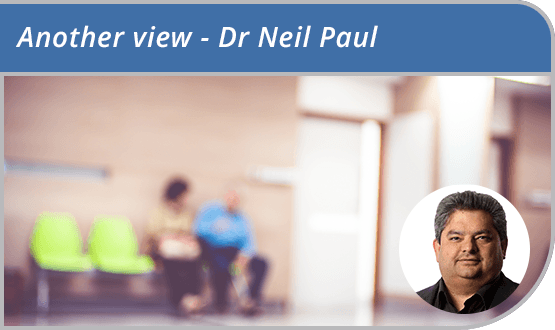 GP Neil Paul is annoyed that his system supplier has tweaked its online booking platform; but also convinced that electronic communications with patients are on the cusp of a revolution. 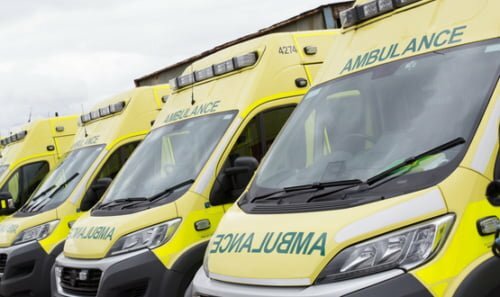 NHS England has extended central funding of email-to-SMS services for primary care organisations using NHSmail, after the DH caused an outcry by announcing plans to cut funding from next March. 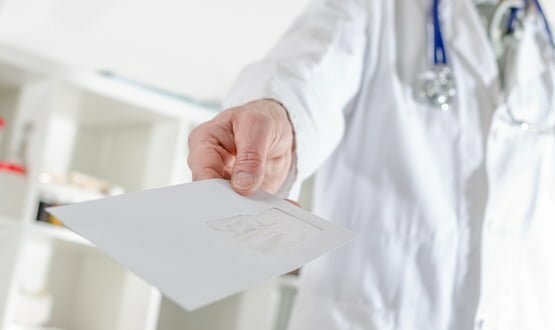 Plans to end central funding of email-to-SMS services for NHSmail2 will “go down like a lead balloon” with GPs, a primary care leader has warned. 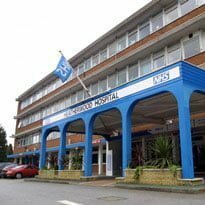 Heatherwood and Wexam Park Hospitals NHS Trust has implemented an SMS booking system to make it easier for patients to book outpatient appointments. 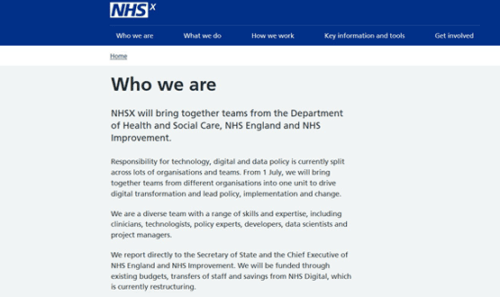 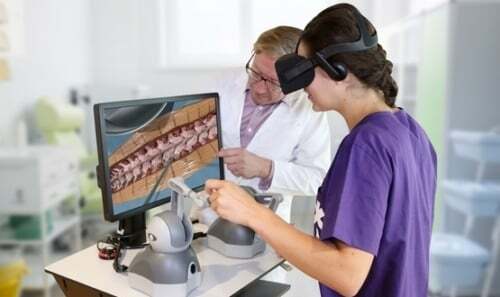 A number of NHS trusts are employing a digital tool called “Buddy” to support the delivery of therapy services to their patients. 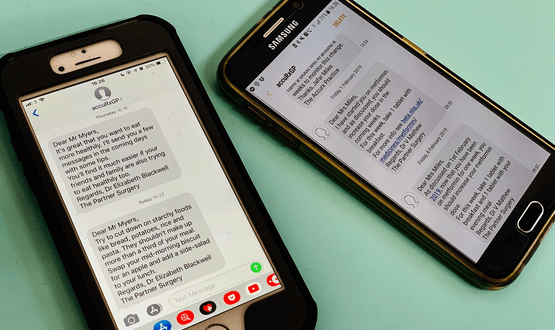 A text messaging pilot by the Bradford Student Medical Centre has reduced did-not-attend rates for practice appointments by 25%, according to TPP. 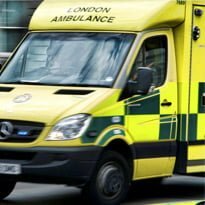 Mobile phone operators could be forced to allow users to text the emergency services under new proposals by regulator Ofcom.